I used this one mate. 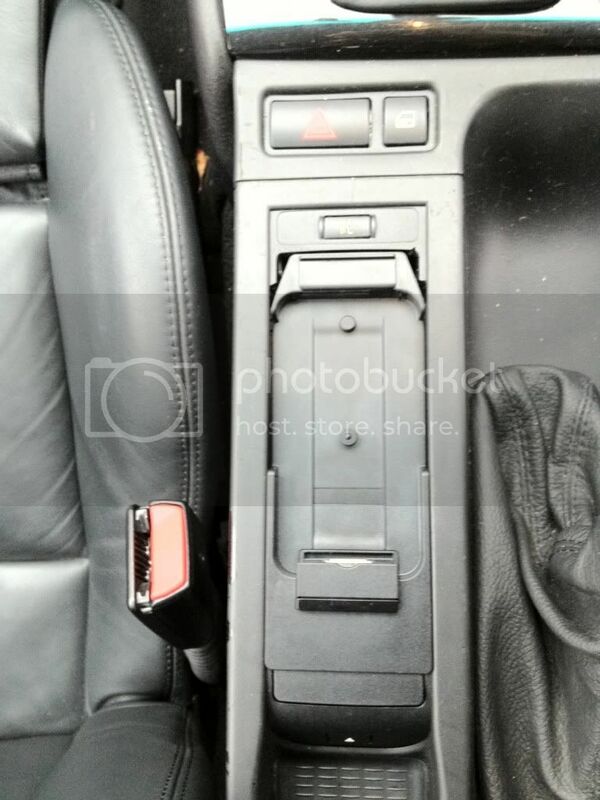 I'm not entirely sure what he's done, but I do see two twisted pair audio mods and a couple of control lines, so I assume he's connected the iPhone audio to his non bluetooth BMW car kit? No, he made an audio and data connection between iPhone and an adapter Ice link, Intrawee) using the oem snap in adapter, and keep the bt function. I looked at doing this, but the (snapin/cradle) pins/connector had some funny values on so I went the other way and just swapped the guts for an ipod dock lead, (I've now do this on a iphone 4s snapin too (see below). You can keep the BT button function bu solder 2 wires from the OEM cradle lead. I guess brown is earth & red is +12v power but wired up like that it does not charge the Iphone in the cradle. You need more than GND/+12v for the cradle to charge, you also need the Cradle on from the ULF.